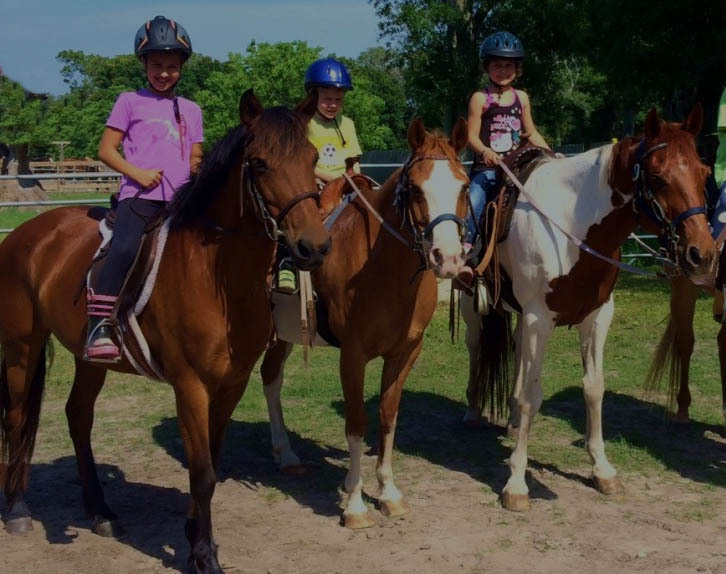 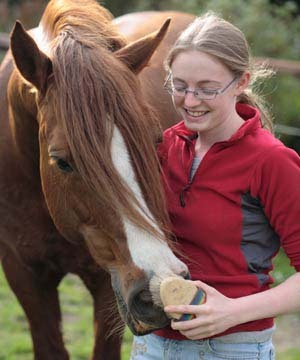 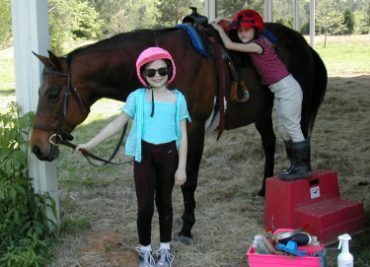 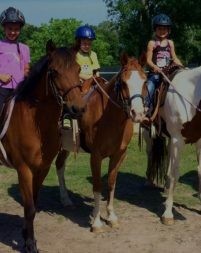 Saddlebrook Equestrian Center is the #1 ranked equestrian center serving The Woodlands and Tomball area. 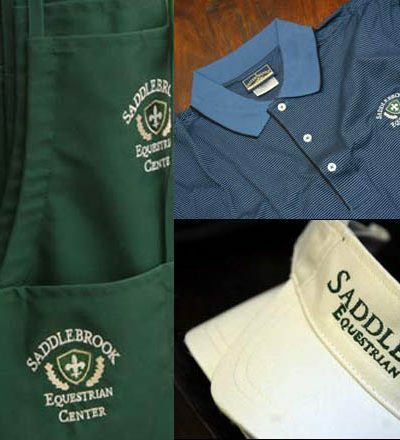 Saddlebrook logo items are available through the logo shop. 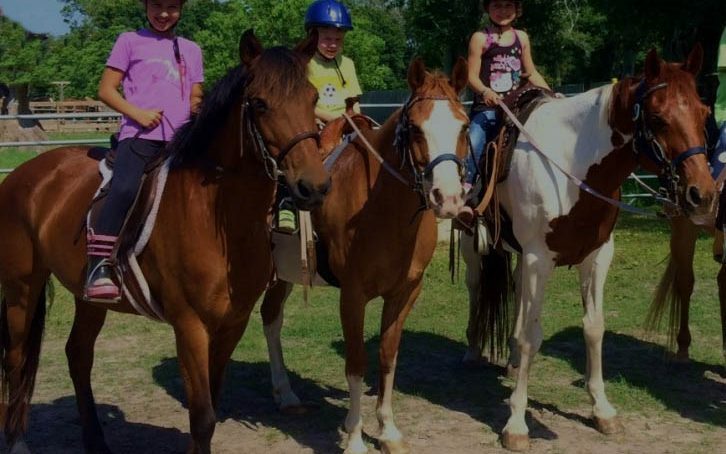 Saddlebrook hosts play days each month. 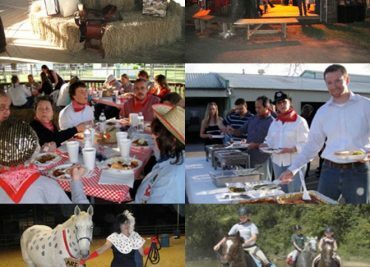 Check out the facilities at Saddlebrook Equestrian Center!